Truly spectacular lake and mountain views from this 3 bedroom, 2 bath town home. 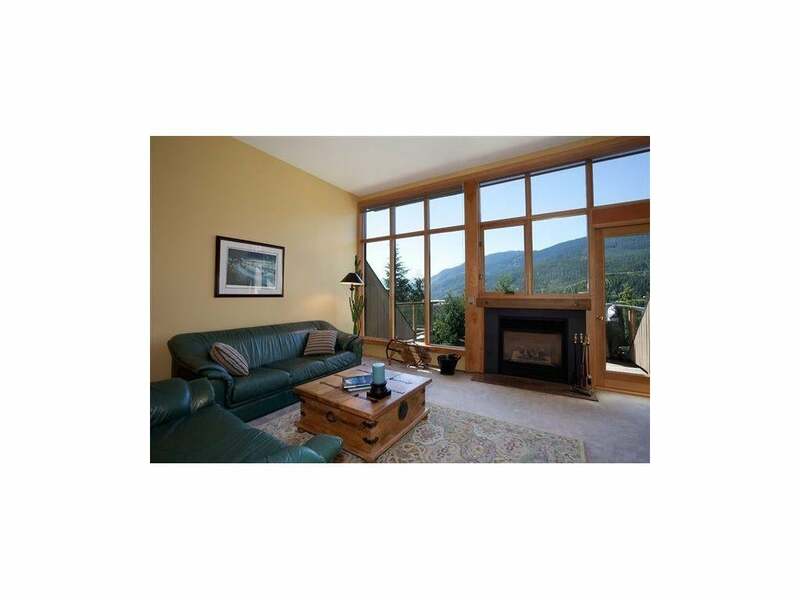 Besides the amazing views, floor-to-ceiling windows, south west exposure, enjoy being able to walk to the Whistler Gondola and to all the stores/restaurants in Whistler Creek. Brand new windows installed in 2007 and new roof in 2005. GST not applicable. zoning allows for nightly rental. Furniture negotiable.